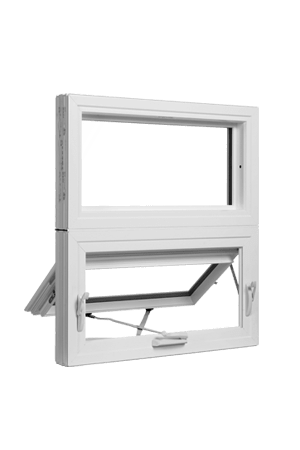 Are you facing difficulty in opening the windows of your house? Or is it difficult to shut the window? Or does your window look extremely shabby and worn-out? 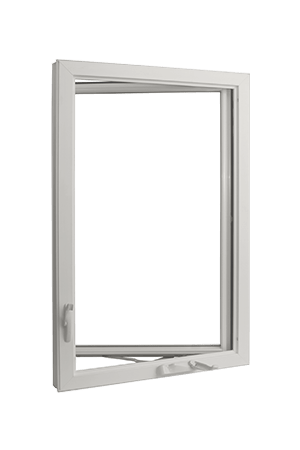 These are signs that you need replacement windows. 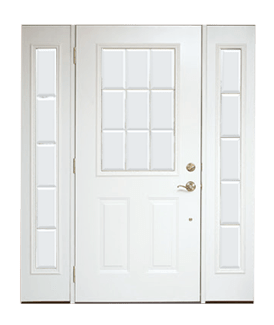 We, at Homecraft Windows, can be your ultimate solution. 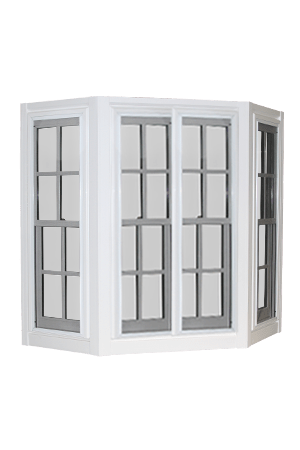 We bring you a wide variety of home windows that can replace your old, dysfunctional, and worn-out windows in an easy manner. 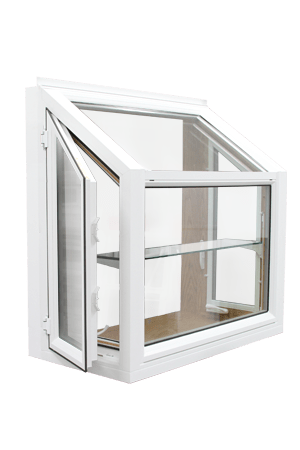 We understand the importance of windows in ensuring the increased value of your house later on if you plan to sell the house or put it on rent. 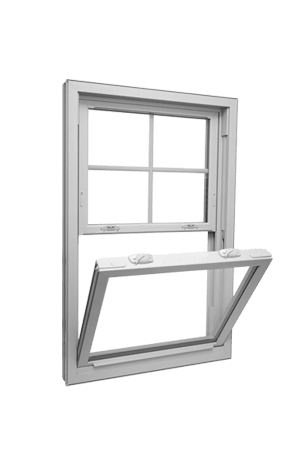 That is why we try to take care of the aesthetic appeal, practical functionality, and monetary aspect while offering our windows. 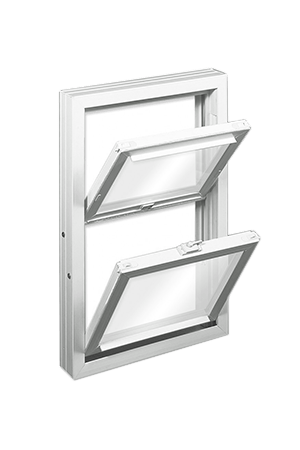 If you want beautiful, energy-efficient, easy to use, and affordable windows to replace your existing windows in and around areas like Apex NC, Cary NC, Durham, Fayetteville, Fuquay Varina, or North Carolina, then you can rely on us. 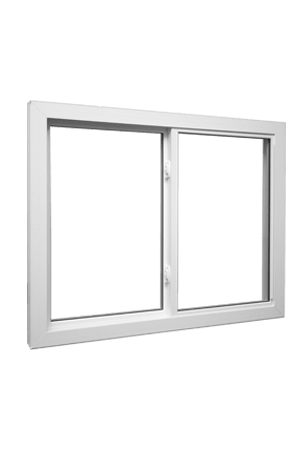 Here, we have put together a few important questions that you need to ask a company before buying the replacement windows. Take a look. 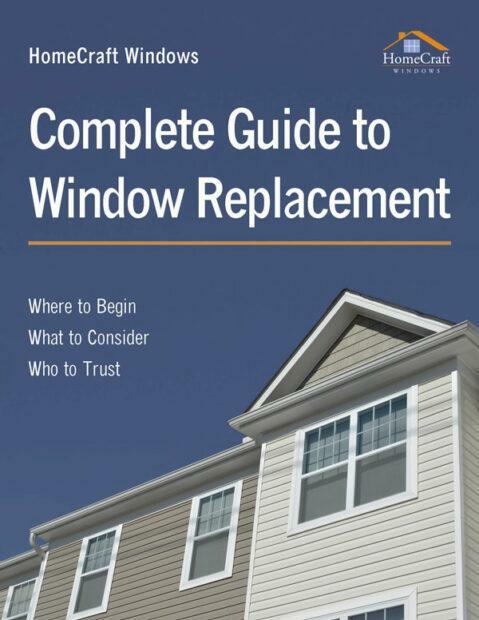 Do you provide a wide variety of replacement windows? 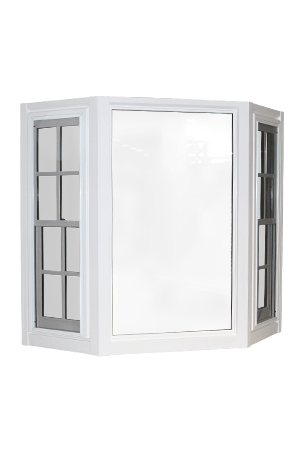 Since you are replacing the windows of your already decorated and designed home, you must make sure that the windows you are purchasing match the architectural design of the house as well as the interior decoration. 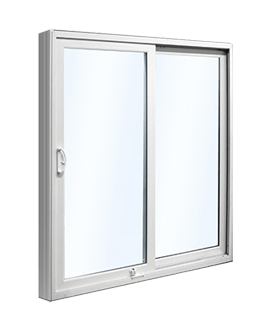 So, you should ask the company if they can offer a wide number of windows so that you can choose one according to your taste and sensibility. 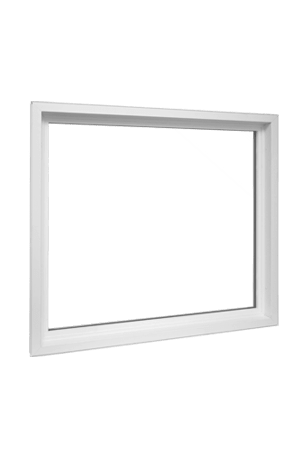 The next most crucial part of replacing your windows is getting them installed. 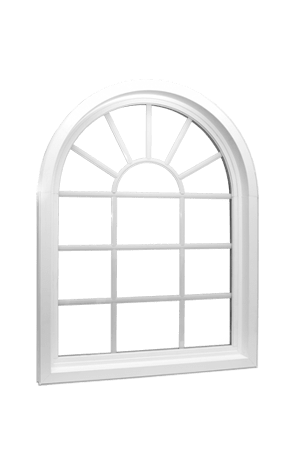 Hiring another company for installing the windows can be a tedious process. 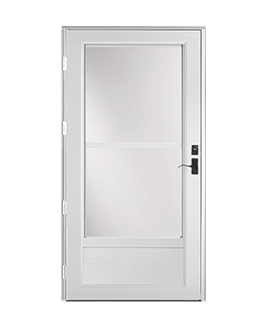 So, it is better that you ask the company from whom you are purchasing the windows for replacement if they offer installation services too. If you think we can be the right choice after asking such questions, then you should contact us immediately.